Owners of the Nintendo DS can now rejoice as Animal Crossing arrives for another thrilling experience in this wondrous and thoroughly enjoyable universe as players make their own stories. 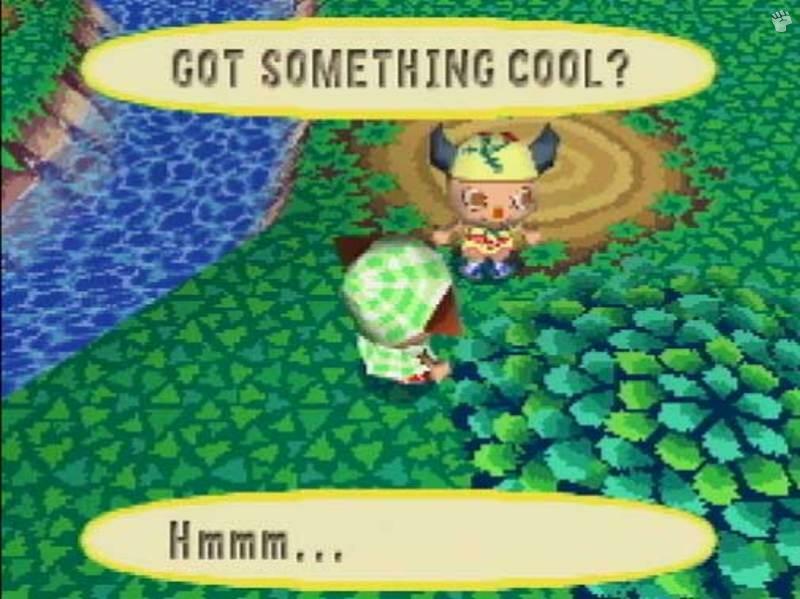 Animal crossing in its essence is a strange game that combines elements of the "Sims" style of simulation plus a touch of RPG as players "live" their lives in this animal world. Even though you basically live the life of your human character, the gameplay mechanics of the title are quite addictive and best of all, it has a whole world for you to explore that does make for some challenging gameplay. 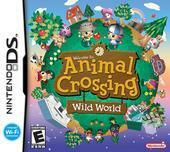 Although originally a Nintendo GameCube game, Animal Crossing: Wild World on the DS still follows the main aspects of gameplay from the original game, however slightly slimmed down for the portable console world. Best of all, the developers have ensured to add a variety of new items, characters and functionality into the franchise that also include Wi-Fi and online play. When you start, you must customise your character before entering the town of Animal Crossing and on your way, your taxi driver named Kapp'n asks you a variety of questions which will determine your character's gender and appearance. Once in the town, you meet with Tom Nook, a raccoon business man who will be your main point of call early in the game. Tom is also a real estate agent and owner of the local shop where you can buy a variety of items and objects. Tom will also organise you a new house, however you will need to pay him back and this is where the "Sims" aspect of the game begins. By performing a variety of tasks, jobs and by finding items, these can then be sold for cash to purchase other items. The tasks for "money making" include a variety of things from fishing to catching butterflies and of course performing a wide variety of tasks for the local residents. Of course, each of these tasks are mini-games and generally rely on timing, reflexes and audio cues. My favourite task is excavating for fossils and then bringing them back to the local Museum for them to be identified. As you can see, the tasks are quite varied and diverse, ensuring a great sense of variety and entertainment. As you explore the gaming environment, the tasks become more suited for the areas that you are located in. Your main goal for performing all these tasks is customise your house and of course your character, however each time that you pay your debt to Tom, he will perform additional modifications on your home and your debt begins again. The amount of items that you can purchase your house and customise is quite remarkable and is only limited by your own imagination. As with the Wii version, the DS version also uses the internal date and time of the console which means the game progresses in real-time and you need to keep this in mind while playing as certain parts of the game will be closed to you at certain times. As with the "Sims", you also need to ensure that your relationships with neighbors and townsfolk remain amicable as each encounter has their own personality, some fun and some boring, just like real-life. As with life, these citizens do move, however the main characters in the game are always there. The interaction with the characters is probably the most enjoyable aspect of the title and each interaction can be quite different, however it's always a pleasure to see what your favourite person is up to. 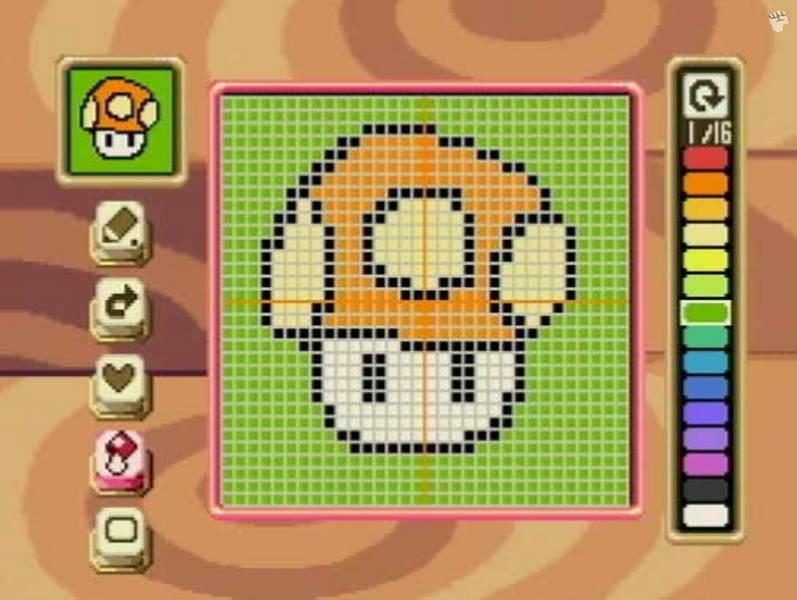 The control system of Animal Crossing: Wild World is perfect on the DS that truly uses the touch screen to its advantage. This does help with tasks such as fishing or catching insects. Both screens are used well in the game and it's probably one of the most well thought games for this console in terms of controls and playability. For lovers of multiplayer, the title does offer some great features such as the ability to share a single cartridge, however up to four players live in the same house and you have one combined debt. You can also visit other people's towns via the Wi-Fi connection of the DS and is great for exploring and seeing what others have been up to. You can even chat with friends while visiting or even perform activities together. Visually Wild World looks almost like the GameCube version in some aspects, although it has been graphically toned down to suit the console. The game still contains that cartoony appearance with colourful characters and some "cute" special effects. The sound effects contain that animalistic gibberish which made the original game so fun plus an interesting MIDI inspired soundtrack that does suit the game perfectly. 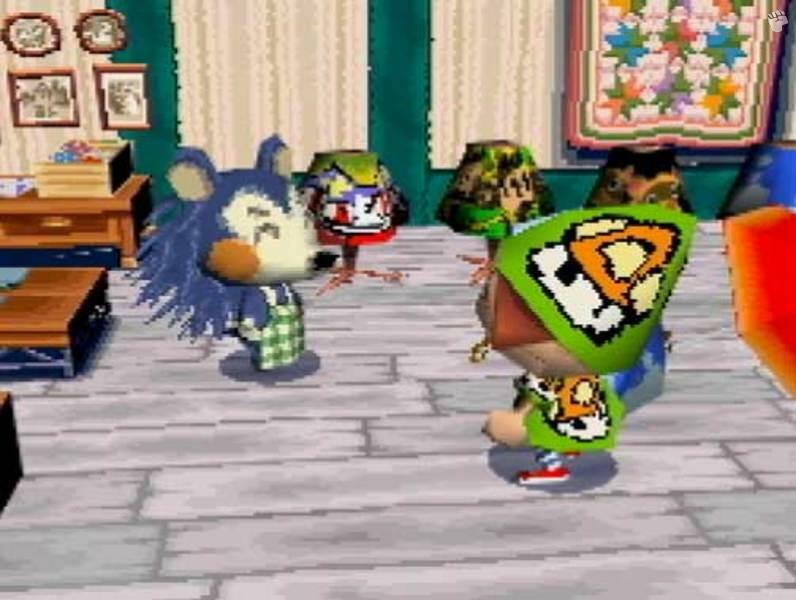 In conclusion, Animal Crossing: Wild World is a brilliant conversion to the portable gaming system and features a good control system and graphics to match. The star of the game are the multiplayer options and if you're a fan of the original or a fan of "Sims" games than this is definitely the title for you. A truly inspired game with first class charm!